David Abrams served as the classical music reviewer for The Syracuse Post-Standard for the past 17 years, earning nine Press Club awards in the categories of Critiques, Best Human Interest Story and the Robert Haggart Memorial Award for Best Daily Newspaper Column. Formerly on the faculties of the University of Wisconsin and Syracuse University, Dr. Abrams is currently Chair of the Department of Music at Onondaga Community College in Syracuse, NY. 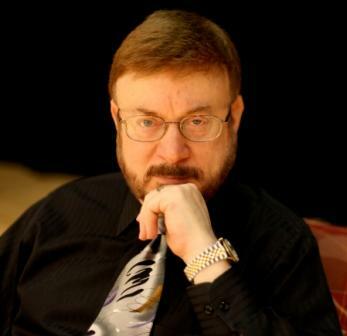 He holds the D.M.A., M.M and B.M degrees from Eastman School of Music, and has performed extensively in professional symphony orchestras and chamber music ensembles.